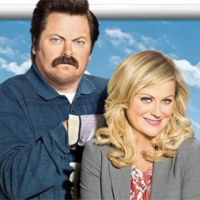 Showing 1 - 15 of 62 articles tagged "Parks and Recreation"
Amy Poehler on how Leslie Knope would handle President Trump: "She would be smart enough to know that he needs to be the big cheese"
"Ten years ago today, the first episode of @nbcparksandrec aired," Jones wrote on Instagram last night. 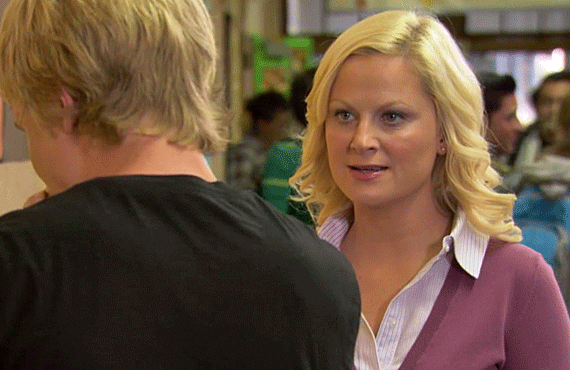 I'm somebody who walked into The Office dangerously late. Check out O'Heir as Fyre Festival event producer Andy King in the Independent Spirit Awards spoof. 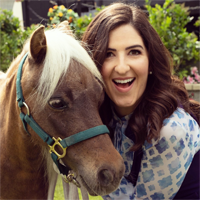 Michael Schur: A Good Place-Parks and Recreation crossover episode will "never happen"
The Paley Center for Media says PaleyFest L.
Lowe is currently in Britain filming the ITV drama Wild Bill.